North County Dental Surgery Center is proud to be the first and only Pediatric Ambulatory Dental Surgery Center in the San Diego County area. 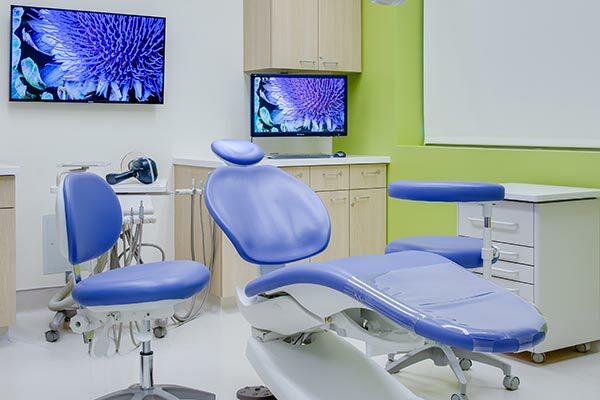 North County Dental Surgery Center is Medicare Certified and is fully accredited by the Accreditation Association for Ambulatory Health Care (AAAHC). 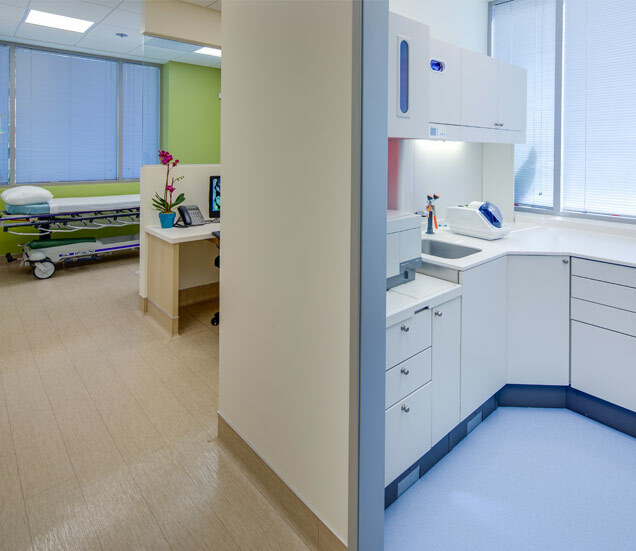 This unique position allows us to offer a rare opportunity to take care of the pediatric dental needs of your child in a child friendly environment. All treatments are completed in one visit, at one location, while the patient is asleep! 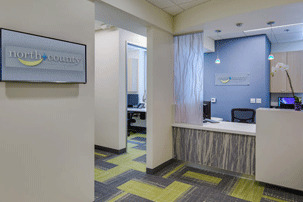 Dentistry has never been easier for the patient, and our goal is to have your child leave our office happy and healthy. Our center offers a warm, inviting, and family friendly atmosphere. 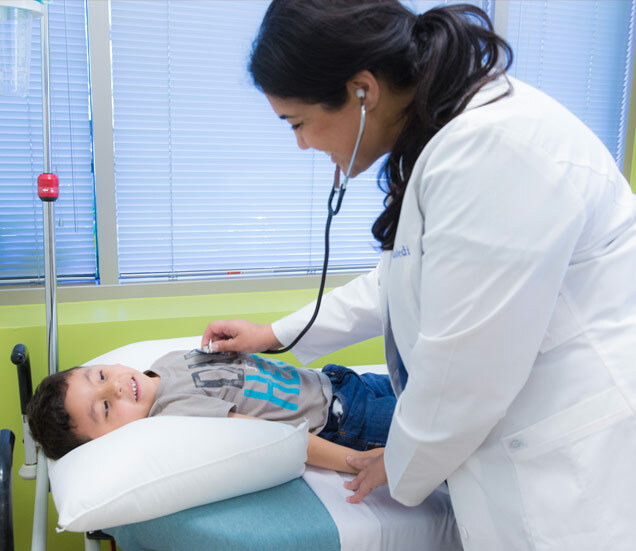 Our compassionate pediatric dentists, anesthesiologists, and office staff work to provide each child with the highest quality of care to every patient. We are always improving upon our services, and strictly follow federal and state requirements. 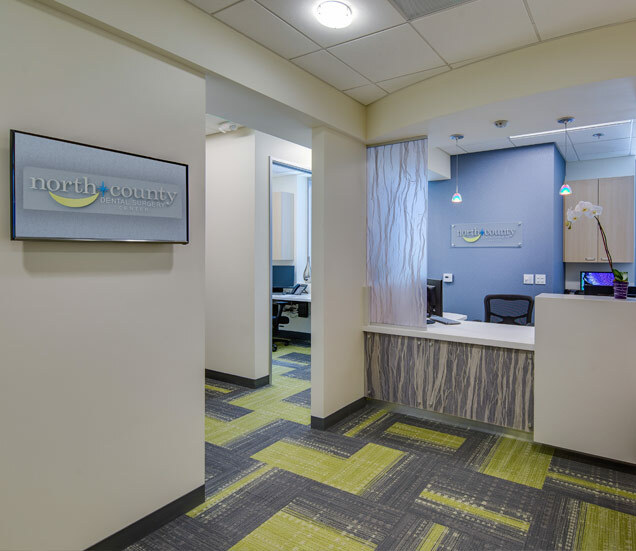 What sets North County Dental Surgery Center apart from other facilities is our dedication to the quality and safety of our patients. So, if your child is afraid of going to the dentist or has special needs, make an appointment for them at our office. 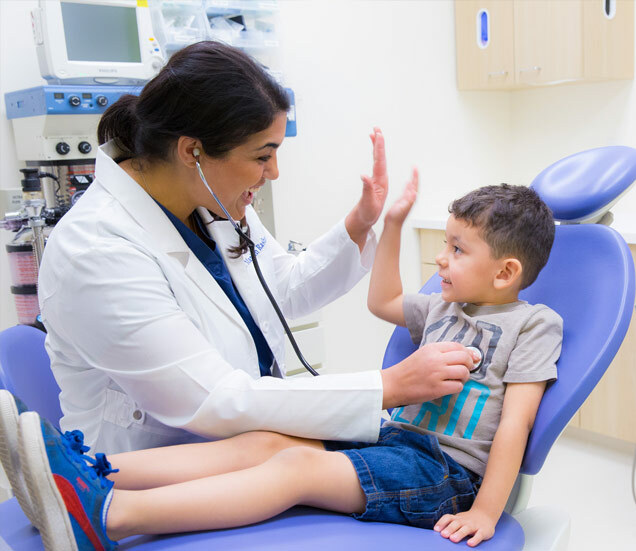 If you're looking for a pediatric dentist for your child in San Marcos, CA that offers general anesthesia, call us today! Our dental team is proud to provide care in a calm, welcoming environment where children feel safe and happy. 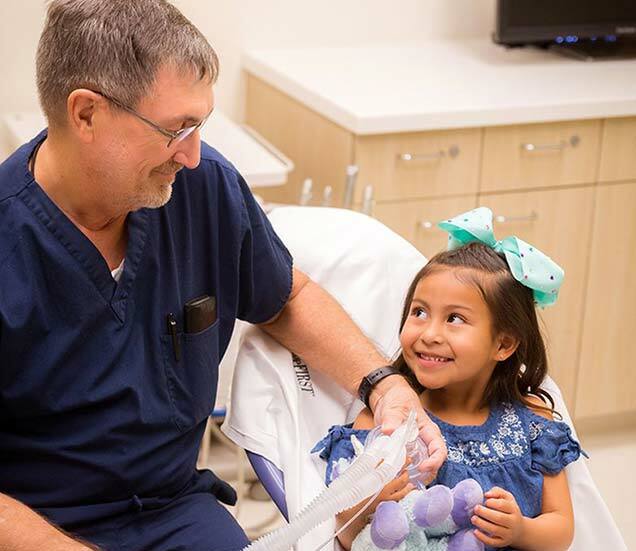 North County Dental Surgery Center offers pediatric general anesthesia to children with special needs or who have difficulty being in a dental chair. This allows them to get the dental care they need while they sleep through the entire process. If you have any questions about your child's dental treatment, feel free to reach out to us so we can assist you. Our front desk staff will answer any questions you may have and discuss your concerns with you one-on-one. 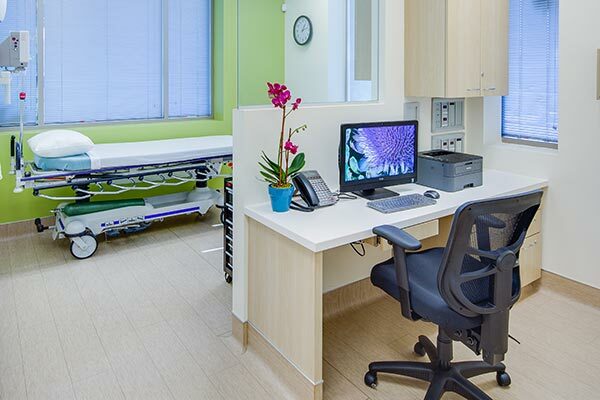 North County Dental Surgery Center is proud to serve: San Diego, CA; San Marcos, CA; Escondido, CA; Ramona, CA; Valley Center, CA; Fallbrook, CA; Temecula, CA; Pauma Valley, CA; Vista, CA; Oceanside, CA; Encinitas, CA; Carlsbad, CA; Rancho Bernardo, CA; Poway, CA; La Jolla, CA; Sorrento Valley, CA; Santee, El Cajon, CA; National City, CA; Eastlake, CA; and Chula Vista, CA.